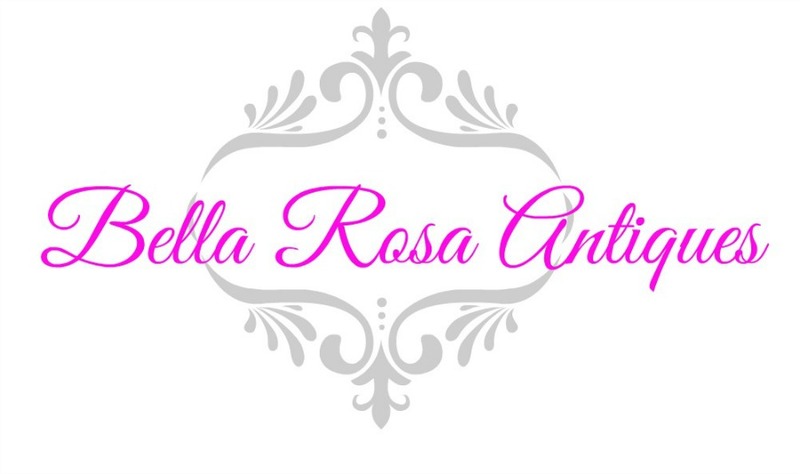 Tuesday's are usuallly reserved on my blog for "Second Chance Tuesday's." 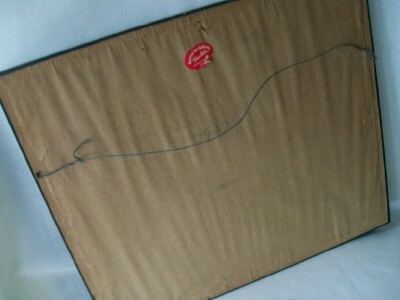 Today I've decided to feature a new arrival instead. 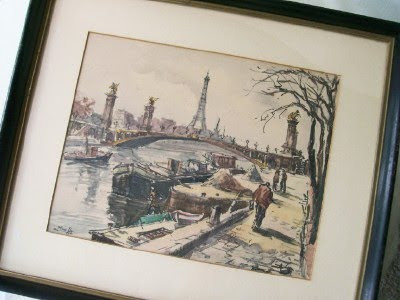 This nice sized framed print of a Parisian watercolor painting is worth changing things up a little bit! 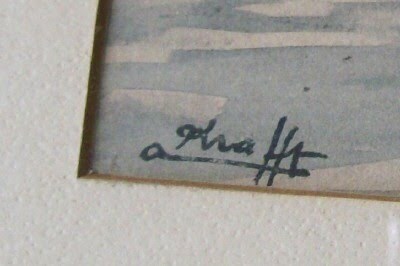 It was signed by the artist originally. I am not sure as of yet who this may be, I am going to do a little more research tonight. Nicely framed by an art gallery in Philadelphia too. I just love the scene along the Siene River. And the muted pallette framed in black goes well with today's decor. 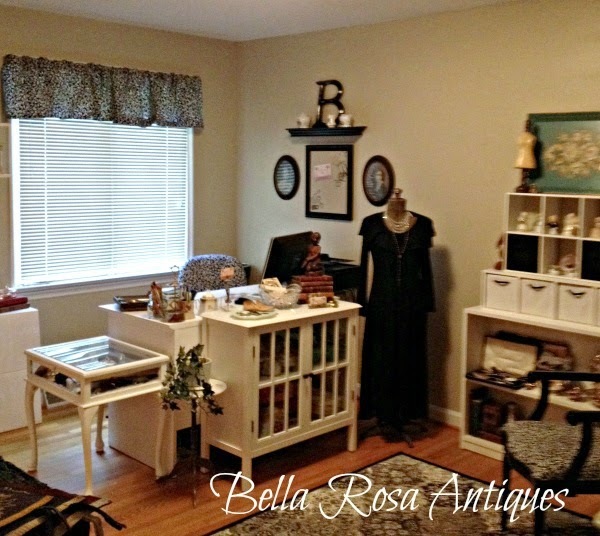 It is available here, on Bella Rosa Antiques. Watercolors are my favorite paintings. This looks like a really good one.